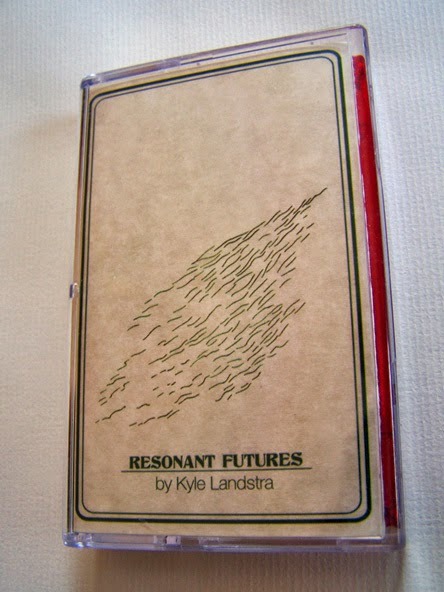 Kyle Landstra demonstrates exactly what he promises to on “Resonant Futures”. These songs are ambient on the whole. They have a synth sound to them, and though they change frequencies in a way that you could surf waves at times, it generally has the same overall feel. In many ways, people probably feel like some sort of club music is the future. In twenty years, aside from what already exists, what will people be listening to that is different, that is new, that is fresh and exciting? 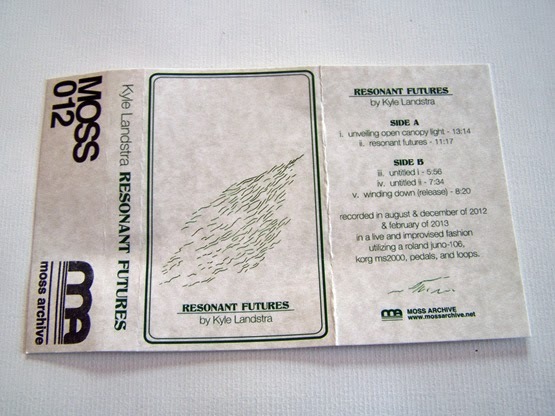 Kyle Landstra is an artist ahead of his time. 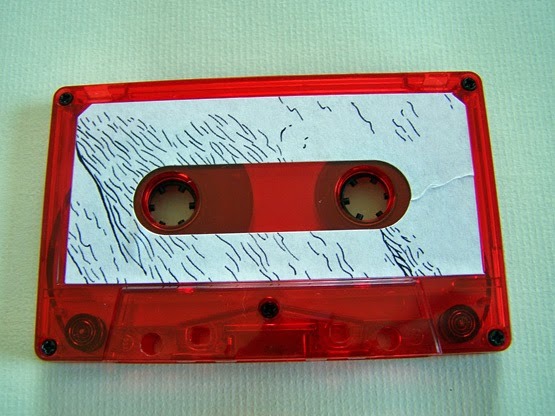 This is what I assume all music will sound like in the year 2030. And when that comes true (Though I might be off by a decade or two), just remember you read it here first. 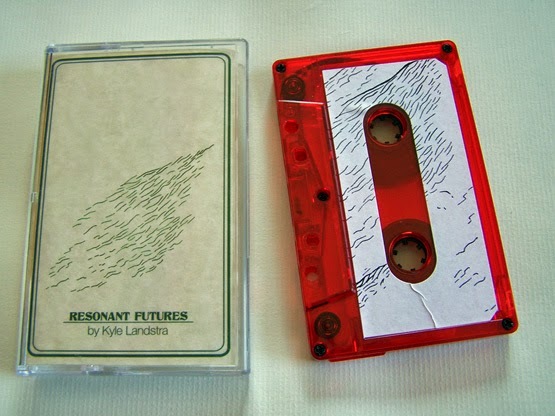 As far as being a fine piece of music in this day and age, “Resonant Futures” does still stack up, though I feel might go under appreciated.